I’m baaaaaack! And boy, have I missed it. 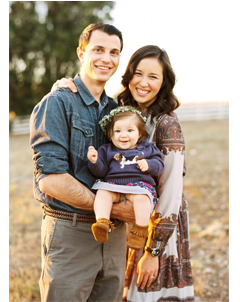 I have blogged on and off for 15 years (!!!) but am frequently “off.” When things get busy (often), the blog is always first to be put on the back burner. After a few weeks and then months go by, it seems intimidating to jump back into a routine. But, I have sincerely desired to return to this space and am looking forward to sharing more regularly again. One thing I’ve always loved writing about is the random finds/things that I’ve discovered and fallen for. So I thought I’d jump right back into this blogging thing with my most recent “lately love” — BeautyCounter. I have always been into skincare, following in the footsteps of my mother and her fastidious facial cleansing routines. I grew up watching her use dozens of products on her skin, treating her face with the utmost delicacy, visiting spas and getting facials regularly. Although I haven’t invested the same amount of time and money into my own face (much to her chagrin, ha! ), I’ve certainly seen firsthand what it looks like to take care of one’s skin. Like most women, I went through stages with my skin care. There were years I spent too much time in the sun, and years I went to bed with a full face of makeup. Now that I’m older (read: getting fine lines and wrinkles) and somewhat wiser, I am more motivated to put some effort into my self-care. Though I inherited some pretty good “skin genes,” I know good skin care starts from the inside out. Good sleep and hydration are both key to healthy, supple skin. From there, my desire is simply to take care of my skin in the most healthy, natural way possible. 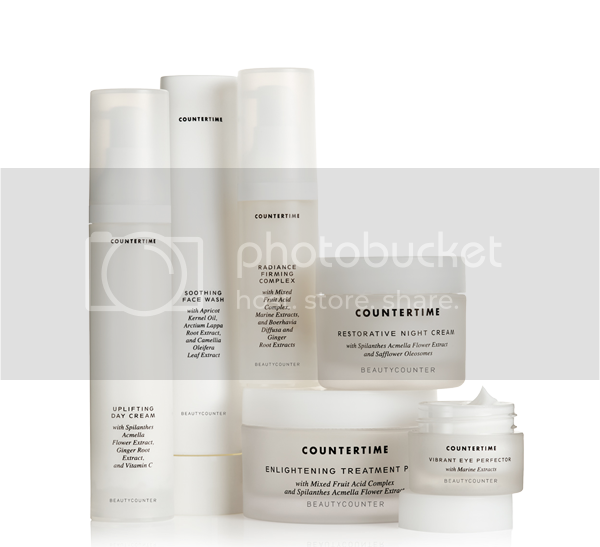 Just over a month ago, I was introduced to BeautyCounter by my dear friend Lindsay. She is an amazing wife and mama and one of my favorite women on the planet. She also shares my desire for pure, natural products whenever and wherever possible. I was immediately intrigued by the premise and heart behind BC. 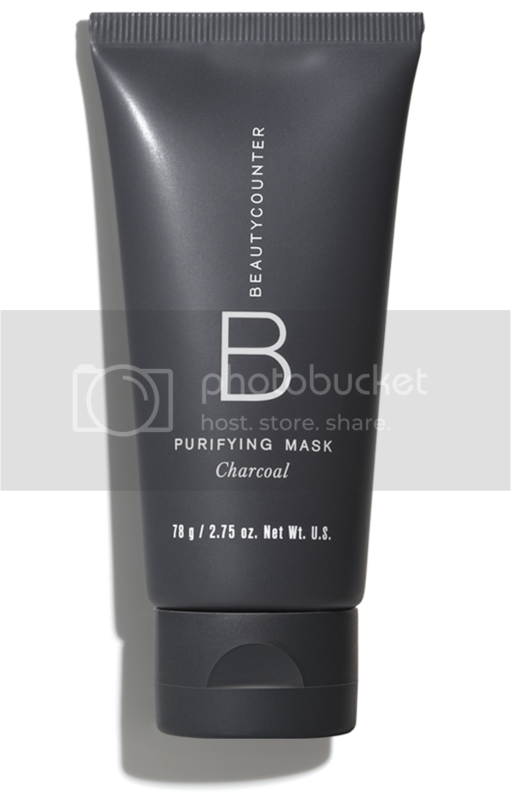 BeautyCounter is a line of skincare, body care and makeup that is committed to providing the highest level of safe + effective products. Created by a mama herself, the goal was to create the products she couldn’t find on store shelves. BC has proactively banned over 1500 harmful ingredients from their own products, and are continually looking into each and every ingredient they use in their line to ensure its safety. About 80% of their ingredients are organic and natural, and the other 20% of synthetic ingredients are carefully vetted. I’ve had the pleasure of trying a host of BeautyCounter products and I am 100% in love. I have noticed a real difference in the tone, texture, look and feel of my skin in just over a month. I want to note that this is NOT an ad or sponsored post — this is just me sharing something I’ve discovered and loved. Isn’t that always the best way to learn about something: to hear from a friend who loves it too?? I’ve tried tons of expensive products in my day but have never felt so good about a line as I do about BC. It works and it makes me feel empowered using something safe and pure. + their former Kids Body Wash which has now been updated to the one below! Your turn to share with me: what are your current beauty favorites, or your tried and true products? Hope you all have a great weekend — see you again soon!